The potentially toxic metal is causing concern for Portland residents who fear the air quality around the area is being severely affected. 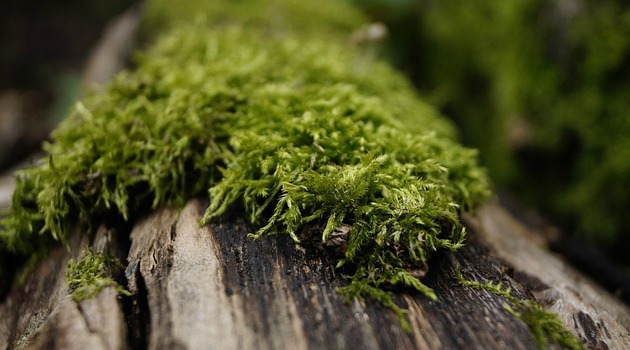 A study conducted by the U.S. Forest Service has found moss on trees located in Portland, Oregon that possess high quantities of the toxic metal posing a potential health risk to local Portlanders. The report shows the highest concentrations were detected in Pearl District and Southeast Portland and have honed in on two particular companies that are directly releasing the toxic metal cadmium, commonly found in industrial workplaces, into the air. The people of Portland are worried the effects the air quality is having on their health after the data from the moss tree study was taken from 2013. The data was analyzed from over 300 different locations within Portland and researchers then studied 22 elements found within the moss with six being highly toxic. Using mapping tools, they were able to pinpoint certain areas providing vital information that can be used by other agencies to explore potential emission sources. “Our work can serve as a screening tool that can help the DEQ, a collaborator in our research project, and others identify and prioritize areas for instrumental air quality monitoring,” stated Rob Mangold, director of the PNW Research Station. Demetrios Gatziolis, a researcher in forestry says although the findings point to high levels of pollution throughout the area, they are unable to conclude the effect on air quality. Exposure to high levels of cobalt can lead to health implications such as respiratory problems and hemorrhage of the lungs as well as cardiac complications. The Forest Service plans to do further research with acquired funding to collect more up-to-date data and building on the 2013 study results with more emphasis on spots where higher concentrations were found, working closely with the Department of Environmental Quality and the Environmental Protection Agency.